Coalvi’s values define its philosophy of effort and the desire to excel. The best specialists in the field make our projects with the highest measures of safety and a guarantee of success. Coalvi has a staff of technicians and specialized personnel that allows them to develop projects and works in all areas of maintenance construction, with professionals with specific knowledge approved in railway matters: exothermic welders and by recharging the electric arc, safety pilots for track of conventional width and for AVE type track, machinists and mechanics assigned to the park of heavy track machinery, etc. The professionalism of a project is based on a series of aspects that we have in mind at Coalvi. This guarantees that we complete all of our projects in instalments, ensuring optimum quality. At Coalvi, we are always committed to safety, quality, and the environment. As an accreditation of our commitments, we have the most important certifications in the market. 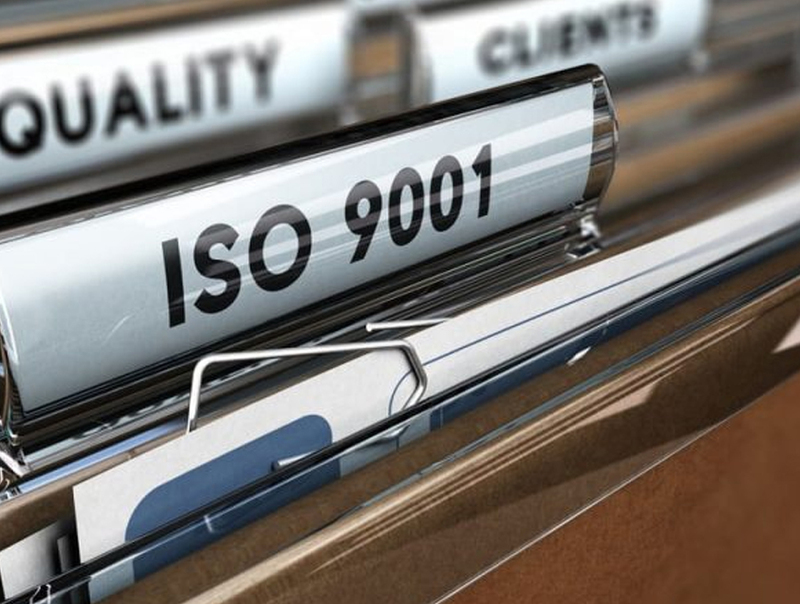 Coalvi has a long tradition in the certification of its Quality and Environmental Management Systems, in accordance with ISO 9001 and ISO 4001 standards, respectively, as a result of its continued commitment to customer satisfaction and always with the goal of reaffirming its commitment to comply with its policies in this regard. The company makes its employees participate in the preventive management of Security, establishing a series of commitments and mandatory guidelines. In fact, Coalvi was one of the pioneer companies in the construction sector in obtaining the certification for its Occupational Health and Safety Management System, according to the OHSAS 18001:2007 specification. At Coalvi we are always committed to safety, quality and the environment. As an accreditation of our commitments we have the most important certifications in the market. Betting on the innovation represents Coalvi’s progress. We stand out by betting on the future. Innovation at Coalvi drives the skills of the organization, our optimization of resources, and our performance, creating opportunities to effectively respond to technological demands. Thus, Coalvi was a pioneer in Spain in the assembly of High-speed track with a system of unloading by rollers aided by the portal frames for switch replacements, and in the assembly of TCRS3 gauge changeovers. 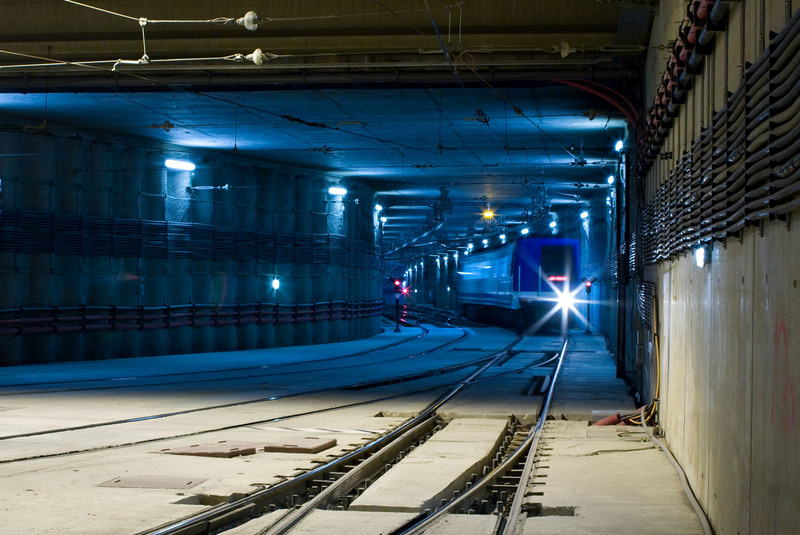 Likewise, we are betting on innovative techniques in the design of components for railroad infrastructures. Efficiency and innovation are the future of the company. We bet on change, always looking for the most revolutionary alternatives in the sector without forgetting the values that represent us.